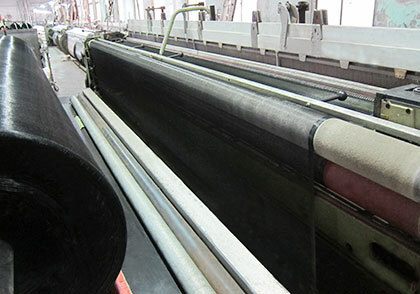 producing nets for agriculture field, horticulture greenhouse, construction, etc. 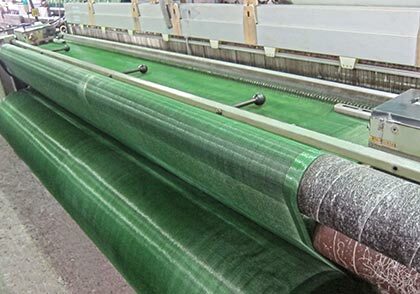 Products include anti-insect screen/mesh, woven shade net, knitted shade net, anti-hail nets, ground cover, olive net, scaffolding net, raschel net, fiberglass mesh, geo-textile and other agricultural nets. Hsia Cheng Woven provides solid solutions to ensure and enhance crops growth. The products have a variety of functions to prevent the damage caused by different factors to crops, we have a complete selection to match any environmental condition. 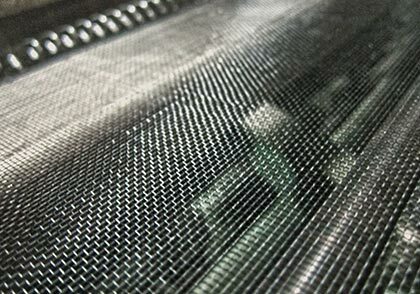 Our nets provide advanced technology for agriculture to ensure that crop growth is controlled and secured. Over the years with support and affirmation from all around, the company can sustainably grow. 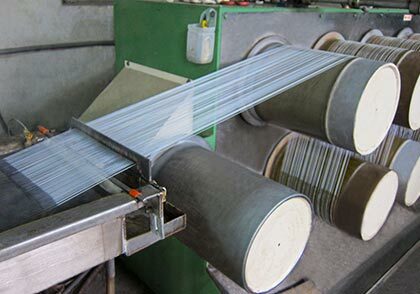 Being the leader of the development of products to HSIA CHENG WOVEN has always been our goal, we use top quality monofilament and tape yarns made of virgin high density polyethylene (HDPE), UV additive to be highly resistant to ultraviolet rays, we use the latest automation Swiss Projectile machines to ensure the best materials applied in the making. 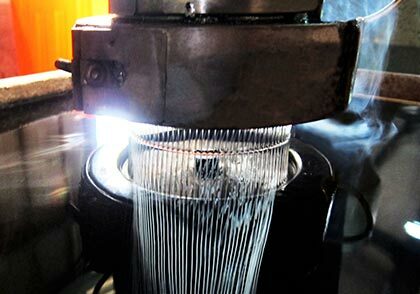 Our target is constantly to find better systems and solutions for clients, the experience acquired facing and resolving together with clients, such as farms, institutes and agriculture development associations, the maintenance of optimal conditions for the different cultivation has brought HSIACHENG WOVEN to manufacture part of the best materials presently existing in the market. HSIA CHENG WOVEN has effective resources, motivated workforce. 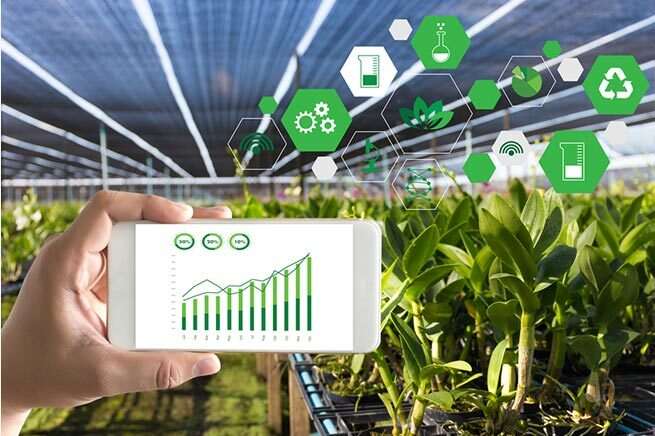 The expertise of the agricultural network allows the company to provide the industry's latest cutting-edge technology. We are aspired to be a trustworthy company, insisting on people-oriented enterprise idea ‘taken from society then give back to society ’, we hope we can also promote social well-being. With a global vision, rooted in Asia and embrace the world. 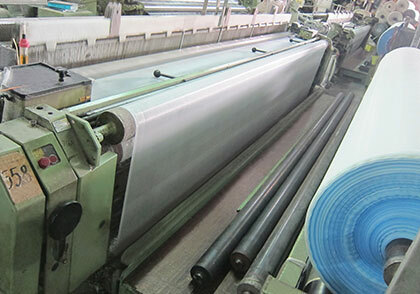 HSIA CHENG WOVEN TEXTILE FACTORY CO.,LTD. Copyright © HSIA CHENG WOVEN TEXTILE FACTORY CO.,LTD. All Rights Reserved.